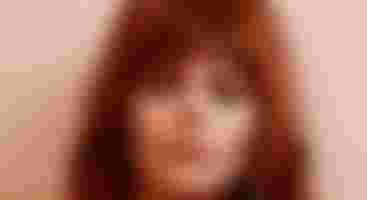 Doors: 7 PM Show: 8 PM Lineup: Jenny Lewis All support acts are subject to change without notice. All ages welcome. All persons under the age of 18 must be accompanied by a parent, guardian, or by a responsible adult 25 years of age or older who has written authorization from a parent or guardian.